Everything about painting with color and brush. 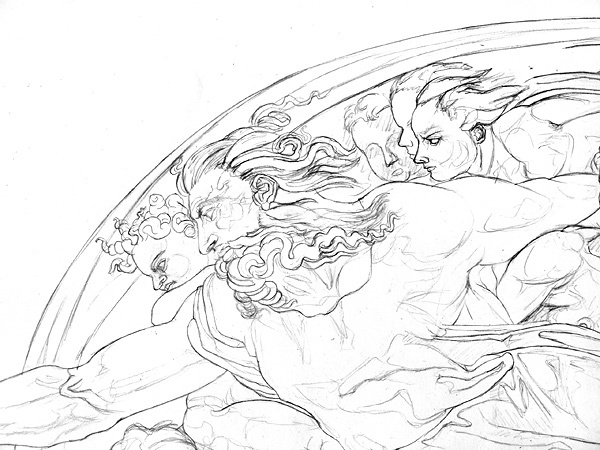 Lear how to draw the human form - basic pose, construction, portraits and more. In this section you will find helpful instructions about how to draw animals. Tutorials that will show you how to draw and paint landscapes and urban scenes. 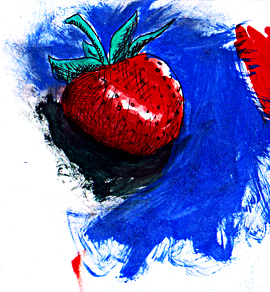 Here you can find miscellaneous topics about drawing, painting and visual arts. Reviews, tipps and recommendations concerning materials and tools for drawing and painting. Here on art-class.net you find guidances, art classes, workshops and more about art, painting, drawing and photographing - online and free. You can learn in simple step for step instructions e.g. to draw animals or people. You can learn to paint with oil colours. You find instructions for perspective drawing or workshops which show you how to realise your own ideas. In addition you can learn how to paint with the help of the computer and appropriate software e.g. Adobe Photoshop. You can learn to improve your photographing skills. In the picture gallery can see my own artworks, sketches and photos. 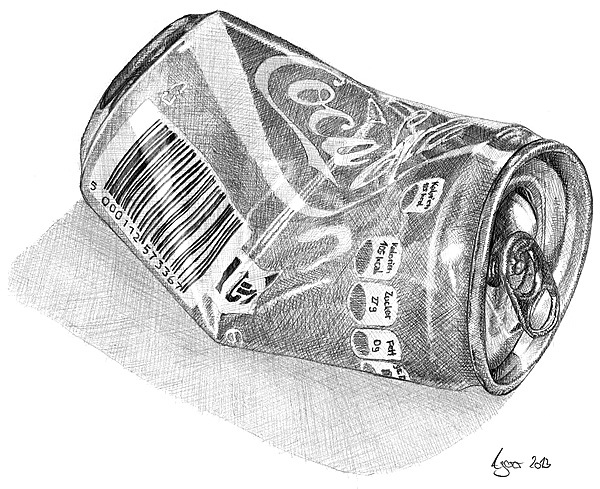 This and more will be found atart-class.net - Learn to Draw, Paint and Photograph. Drawing is a great hobby and that’s why so many people intend to learn to draw. But the real excitement start most times only with higher skills. That means that you will have to go the way of learning and exercising, what will take you a big amount of endurance and patience. The drawing tutorials on this website will help you on this path. With all of the tips that you can find here you will shorten the time that you will need to become better. Why is that so? Well, because there are a lot of beginner’s mistakes which you can avoid if you have the appropriate theoretical knowledge. A typical field of drawing where you can gain huge advantages with the help of theoretical knowledge is the figure drawing. Figure drawing means the depiction of people and the drawing of portraits. You can learn a lot about proportion of the human body, drawing a face or specific parts of the body like hands, feet, nose, eye etc..
To support you learning to draw the tutorials are structured in different categories. With this structure, you can directly find drawing guides to your specific interest. If you want to draw a landscape for example you can find some helpful tutorials in the section landscapes. 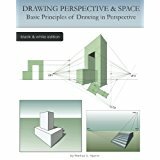 You can learn more about the basics of drawing a landscape but also about drawing in perspective. 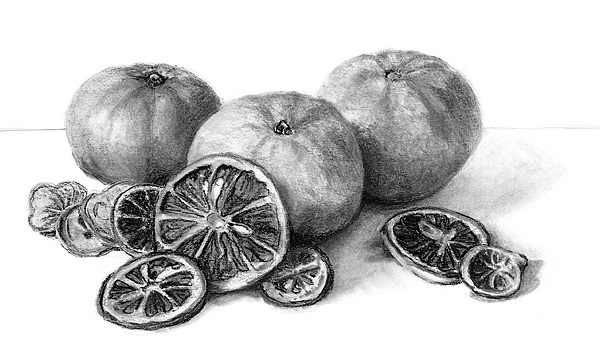 Another big topic in the visual arts is the drawing and painting of still life. That’s why you can find a section about this topic as well. Just take a look and find the tutorials of your interest. It’s all for free and we will extend the content on the website continuously. The other big theme on this site is painting. You will find also a lot of tutorials that show you how to paint. 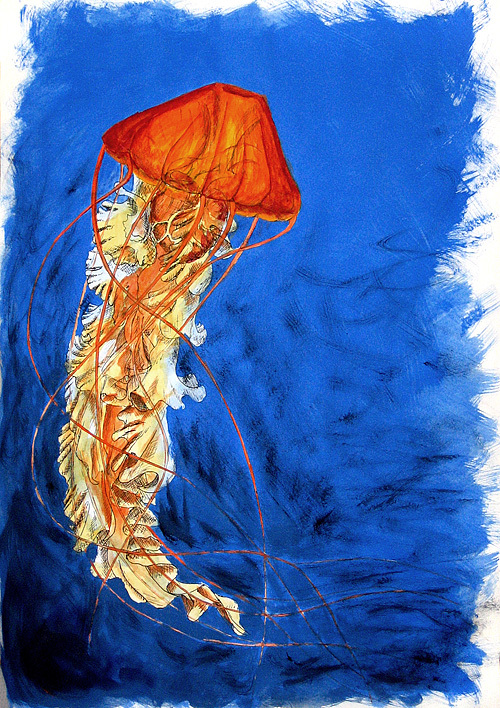 From painting with oil colors to painting with airbrush you can learn a lot about this field of visual arts. But not only the section painting is interesting for brush artist. Many other sections and tutorials offer great knowledge, as the topics still life, animals, landscapes and so on are not limited to drawing. You can do all these things with paints as well. This website is about how to draw and paint. You will learn to use pencil and brush and how to drawn and paint your own pictures.